Are you looking for a small family car with class-leading acceleration and impressive fuel economy? Honda’s redesigned Civic 2017 is going to offer you much more than that. It is not only powerful and fuel efficient but also bold and spacious. The technology-rich interior redefines the standards of comfort and luxury. The company has recently redesigned the car, improving it from inside out. The redesigning has served to re-establish its standing. The outstanding features of 2017 Honda Civic make it a no-brainer choice for a small family car. 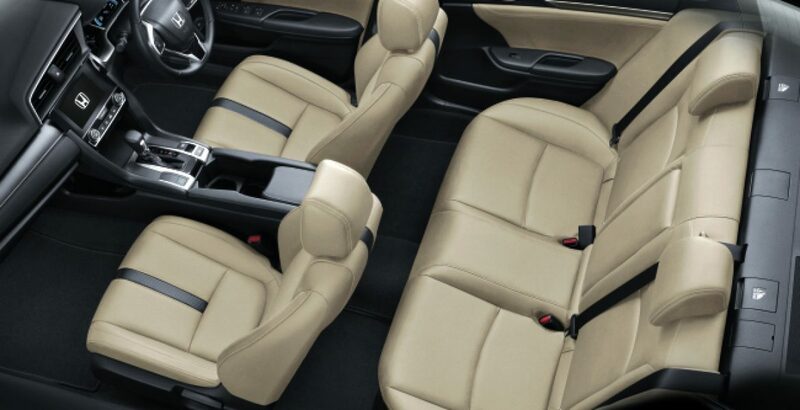 The finest quality materials in the roomy interior add to the comfort of the passengers. You will direly need such upscale materials especially on the long routes. It has the potential to alleviate the woes of tiresome journeys. Meanwhile, the hardware is optimized for a smooth and stable ride on all sorts of terrains. It won’t get floaty or harsh in any circumstances. For your entertainment, there is the plenty of latest technology packed in the car. All these extraordinary features make the latest Civic model the best travelling companion for you and your family on the long tours. 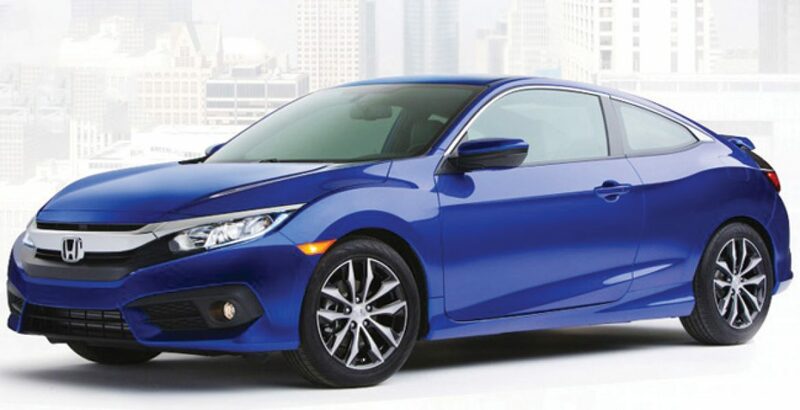 What’s New in the New Civic? The design of the compact car had already been revamped a year ago. However, the latest release also comes with some new additions. For example, the company has added a hatchback variant to the lineup. Secondly, the new turbocharged engine is a bit more powerful. Meanwhile, the manufacturers are planning to launch the new Si and Civic Type R model soon. Class-Leading Acceleration: The small luxury comes as a blend of power and performance. The acceleration from the turbocharged engine is simply outstanding. Here you can really enjoy the energy and efficiency you might have been dreaming of. Excellent Fuel Economy: Fuel economy is the need of the day not only for minimizing travelling expenses but also for the sake of environment. The new 2017 Civic is very good at that. It offers excellent fuel economy! Balance of Comfort and Power: The ride becomes really enjoyable when there is the perfect balance of power and comfort. 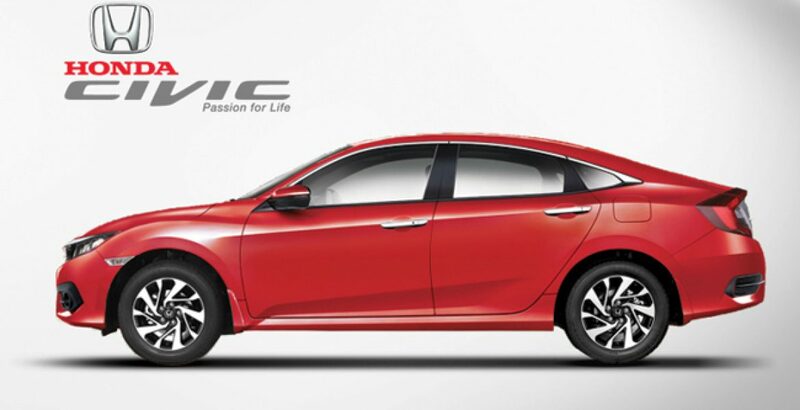 Civic employs the same mechanism to give a high-quality drive on all sorts of road conditions. 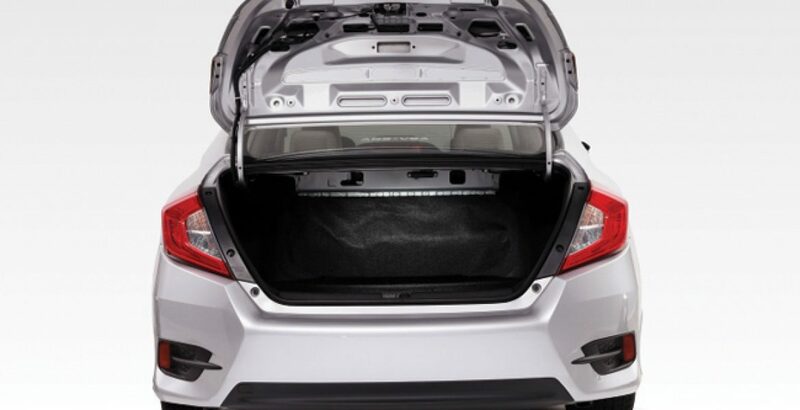 Advanced Specs for Safety & Technology: The technology-rich interior of the compact car contains several advanced features for the safety, convenience and entertainment of the passengers. Roomy Interior with Upscale Materials: Adding to the usability of the roomy interior, the seats have been built with upscale materials. So, you get enough space for body movements and the high-quality materials prevent muscles from getting tired. 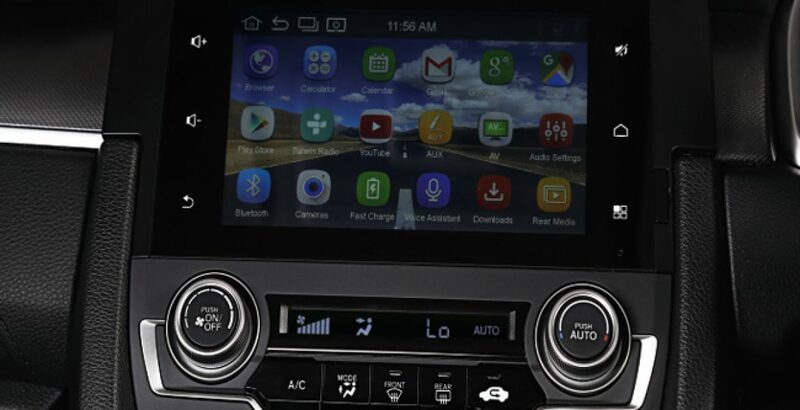 Difficulty in Using Touchscreen: While driving, it becomes difficult for the driver to use controls on the touchscreen display. More suitable placement could have added to the feasibility of the usage. So-So Acceleration: Though sufficiently powerful in its own capacity, the car’s acceleration seems to be so-so when compared with the rival brands in the market. Improvement in acceleration will definitely add to its appeal. Noisier: Unfortunately, even the new Civic 2017 model creates more noise while driving than those of several compact car rivals. However, once you are inside the car, all the noise disappears and you enjoy completely peaceful environment. Ride May Become Stiffy: Though the compact car renders a composed and stable ride on the smooth roads, it may get a bit stiffy on the uneven terrains. This may be a bit annoying for the passengers. As compared with the drawbacks, the plus points of the compact luxury Civic are numerous. The power, performance and fuel efficiency of the engine is one of the most enticing features. There are advanced safety measures both for the driver and the passengers. 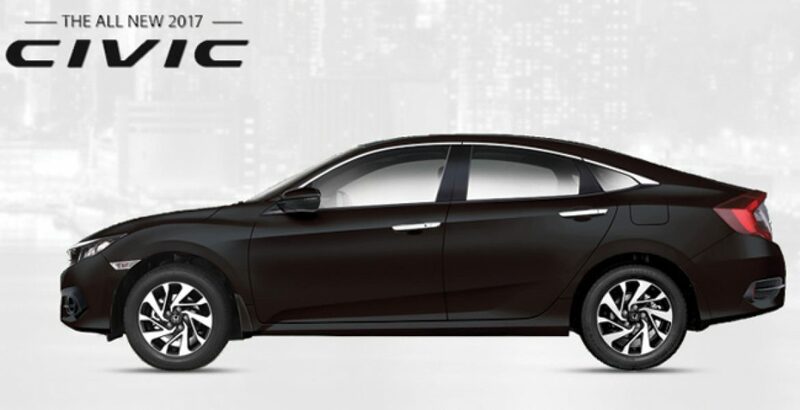 Summing up, the grandiose design and functionalities do justify the Honda Civic 2017 price in Pakistan.